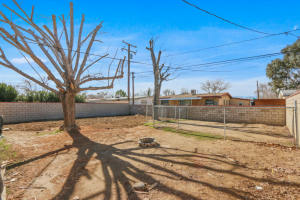 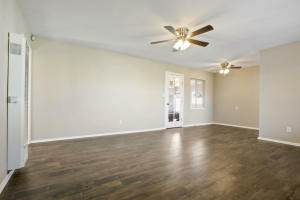 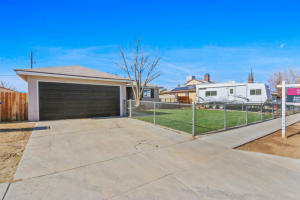 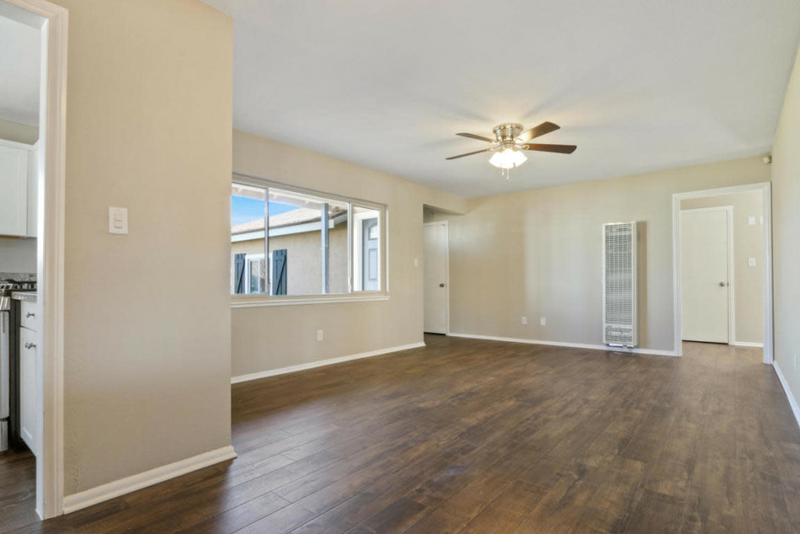 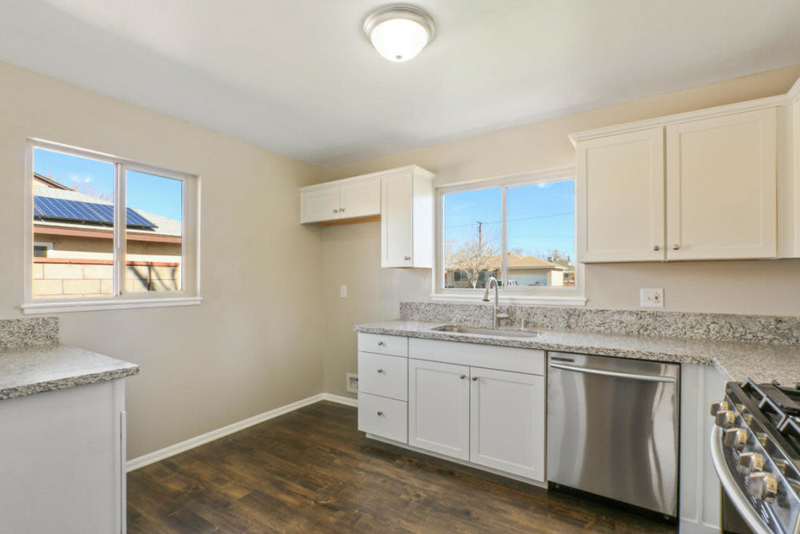 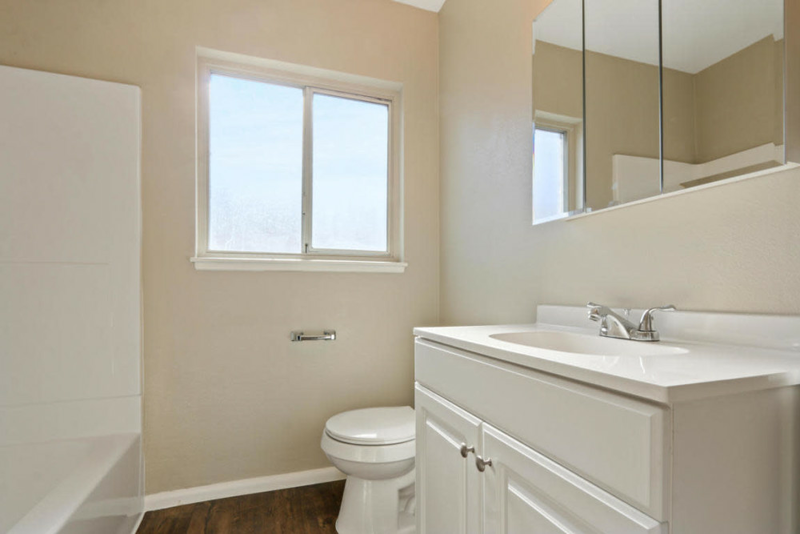 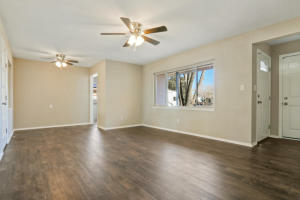 This fully remodeled home has plenty of natural light and features gorgeous flooring flowing throughout the entire home. With brand new cabinets and beautiful granite counter tops, this kitchen is very inviting and features brand new stainless steel appliances. 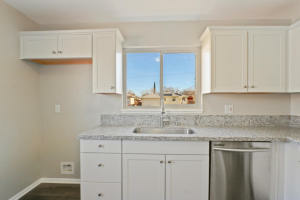 The spacious laundry room also has connections for a utility sink. 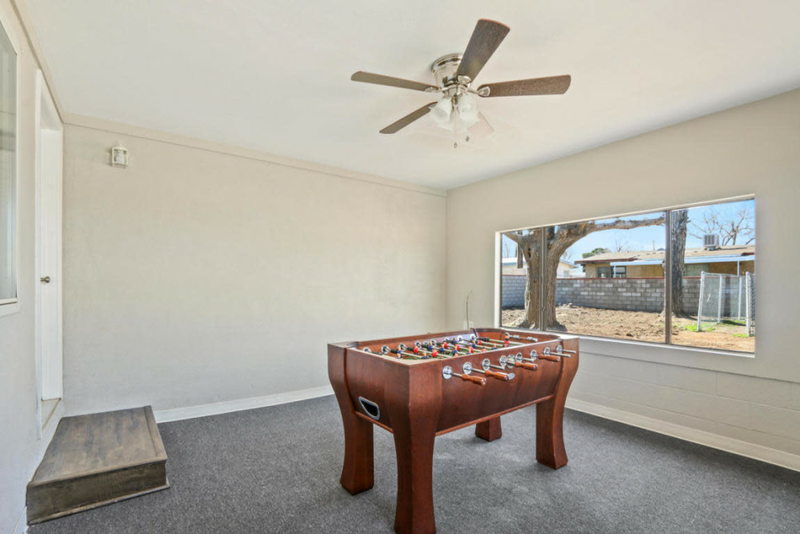 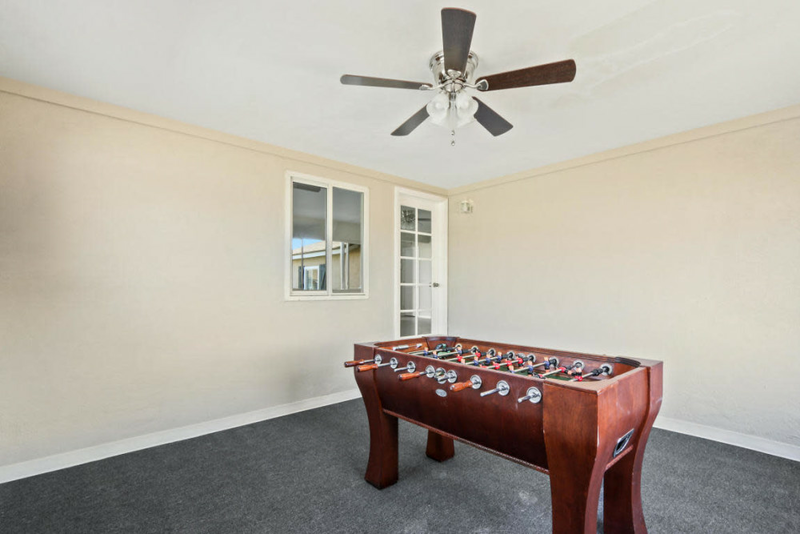 An enclosed patio makes for a great game room. 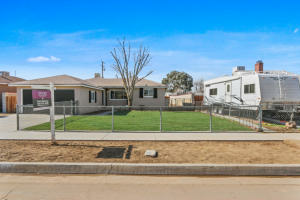 The fenced in front yard with new sod landscaping makes it a great playground for your kids or pets. 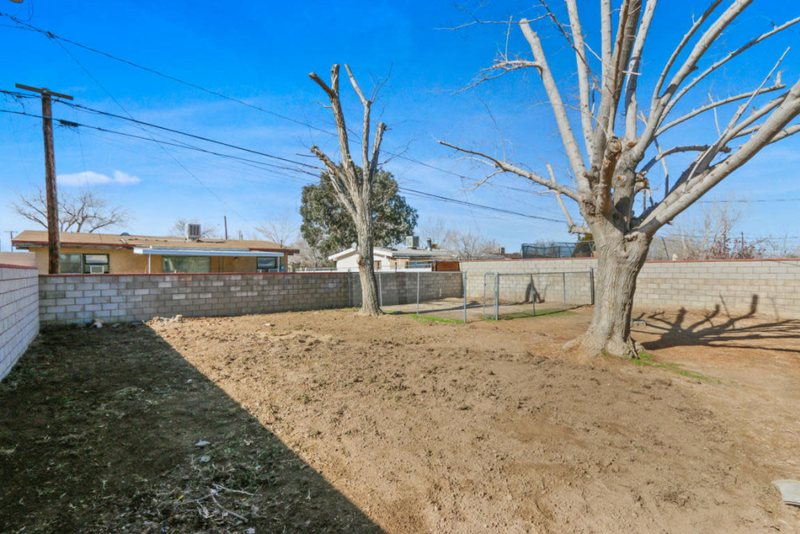 Backyard also has a fenced area for your dogs or for a trampoline. Utility door area also has a fenced in area. 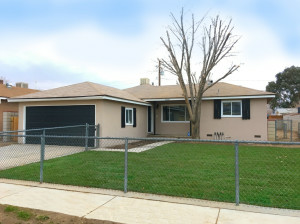 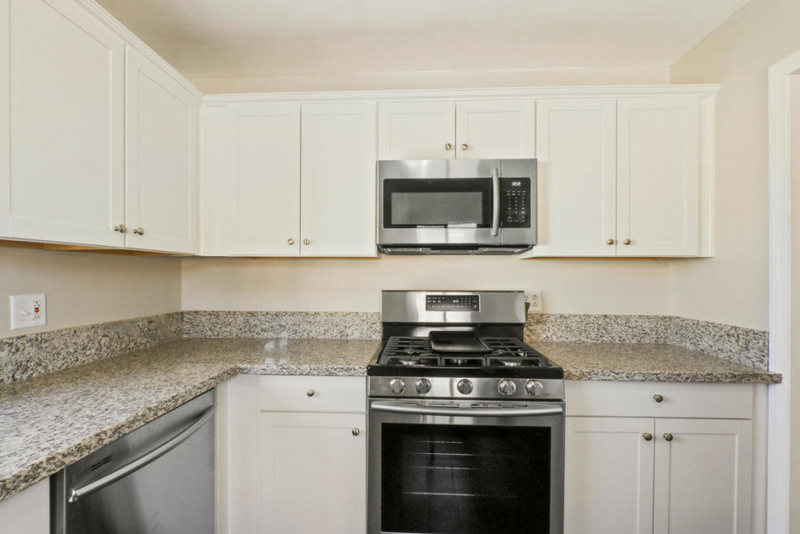 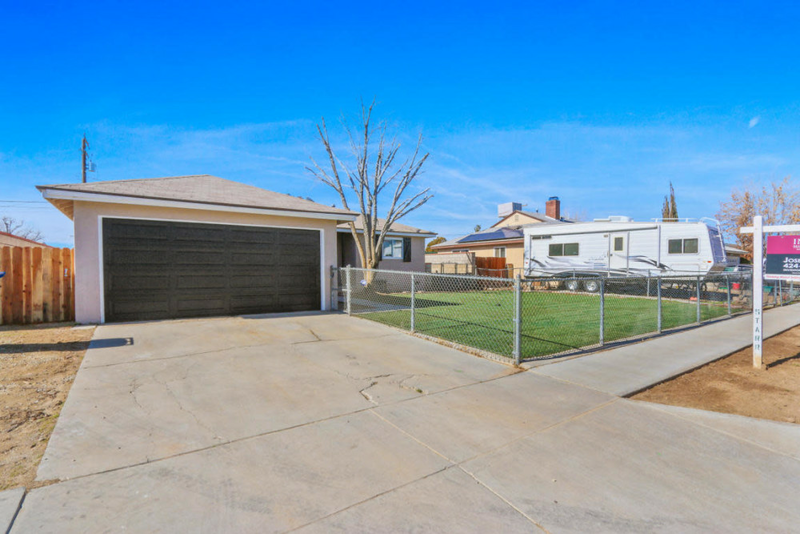 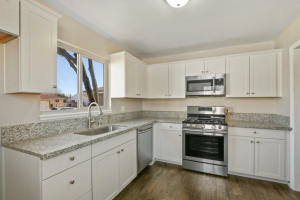 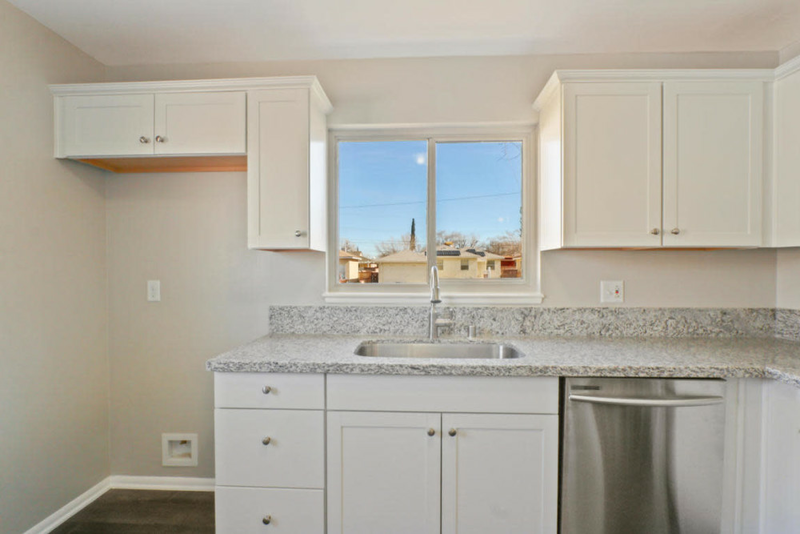 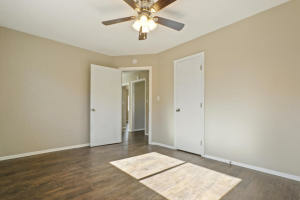 Features: Fully remodeled kitchen with brand new stainless steel appliances! 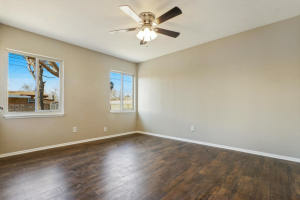 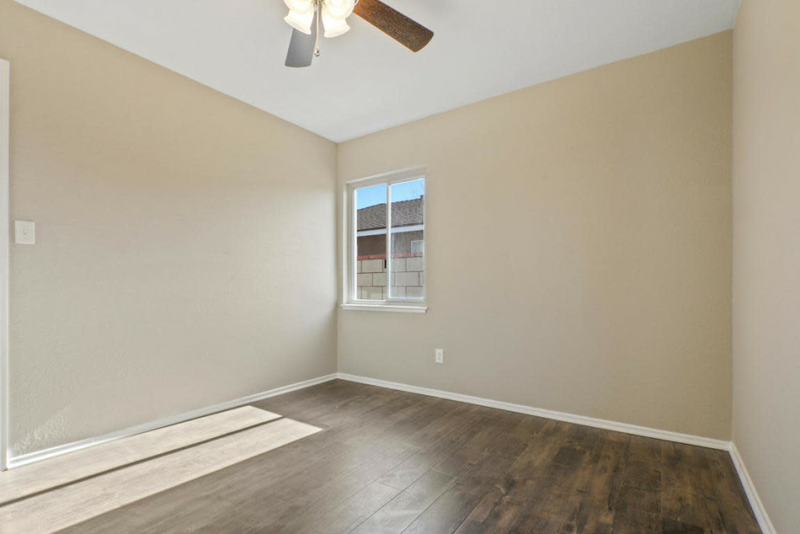 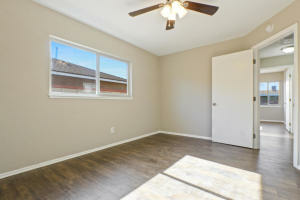 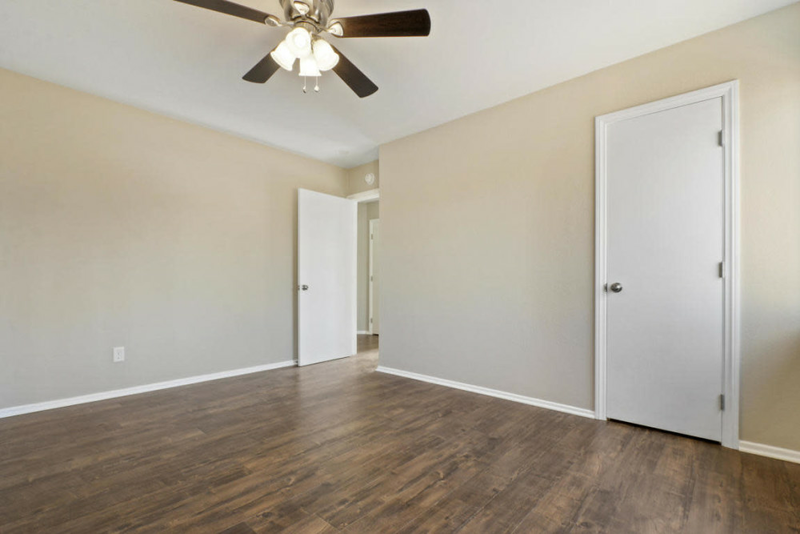 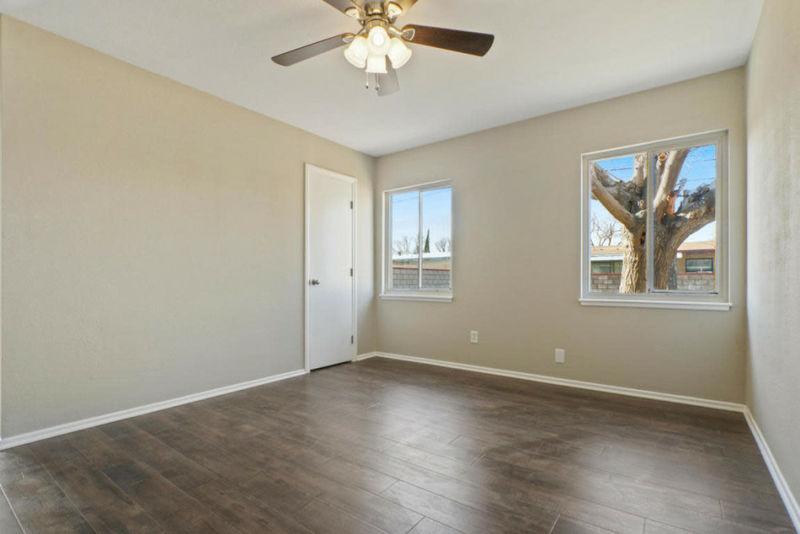 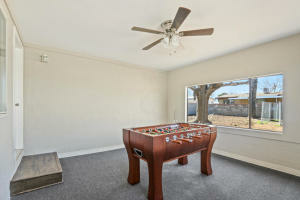 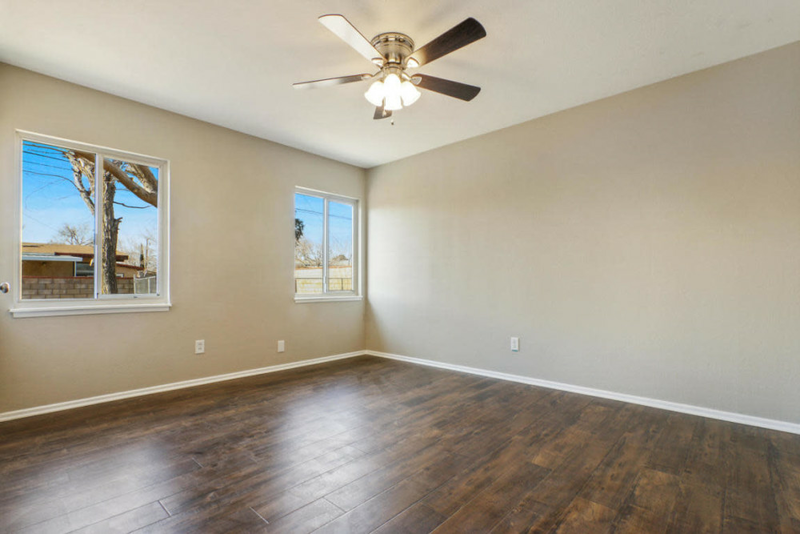 Bonus room with lots of natural light and large front and back yards!